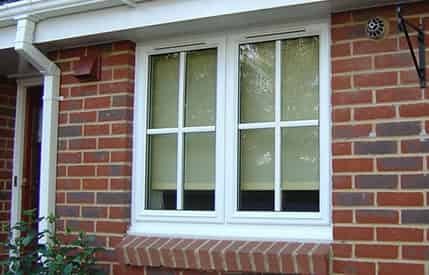 Tired and outdated double glazing will provide poor efficiency and security for your Takeley home. Here at Bluemanor Windows Ltd, we specialise in the supply and fit of beautifully designed double glazing. Crafted from the highest quality materials to bring spectacular results. 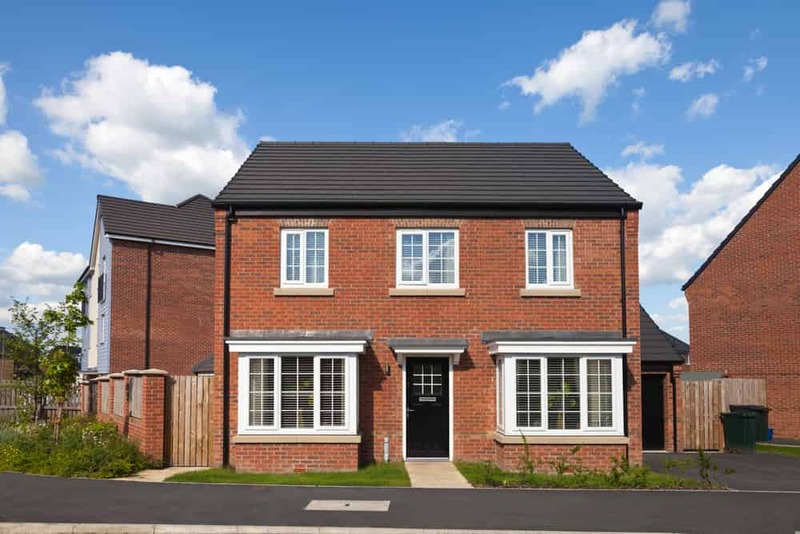 Styled to be the perfect match for your home and tastes, our double glazing is high performance and stunningly beautiful, making it a popular choice for all Takeley homeowners. 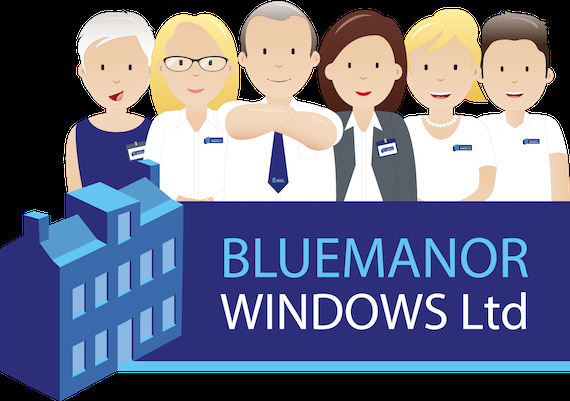 Bluemanor Windows are double glazing experts and our superior range of windows and doors are manufactured and installed by true craftsmen. Every detail is fabricated to your specifications, and our installation team are experienced and dedicated, ensuring that your new windows and doors are perfect. You can count on ultimate style, incredible performance, and the exact fit for your Takeley home from our collection of double glazing. 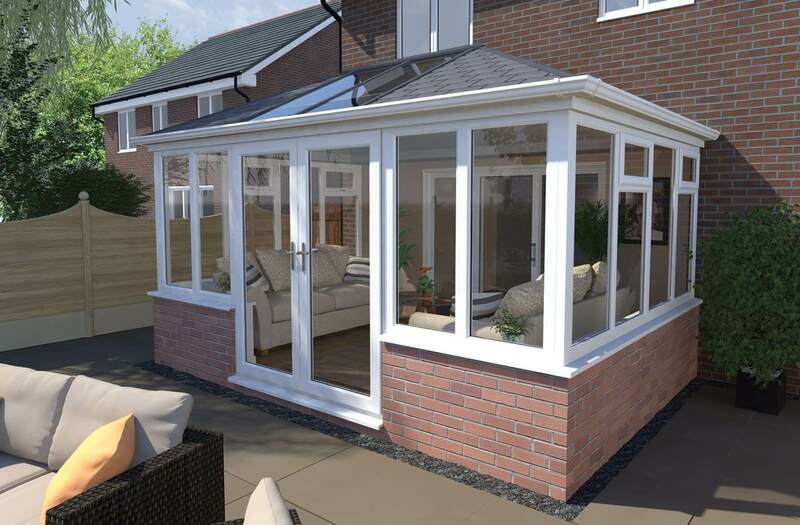 Available in a wide range of colours and styles, you'll be able to effortlessly enhance the aesthetic of your home whilst still enjoying all the benefits of high quality design. This means that your windows and doors will prove themselves to be more than just an addition to your home, they'll be an extension of your personality. 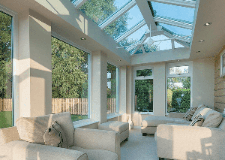 Offering all the best in double glazing design at exceptionally competitive prices, our range of windows and doors are sure to be a wonderful addition to your home. Get the best with Bluemanor Windows and secure yourself satisfaction that lasts. 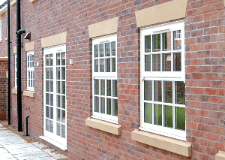 Our double glazing comes in a wide range of styles so that there is something to suit every type of property. 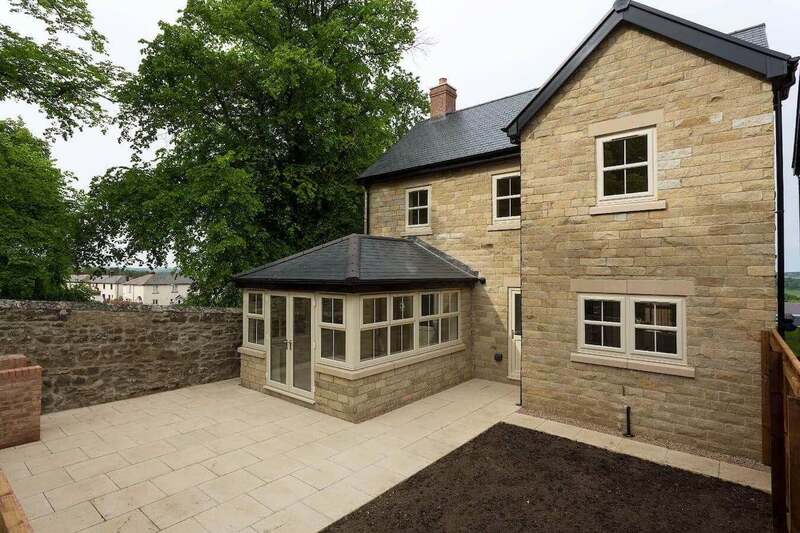 From ultramodern new builds to traditional period properties, we have uPVC windows to complement every home. Our superb windows can be tailored to ensure they provide the perfect look – go from minimalist through to authentic heritage style, anything is possible. 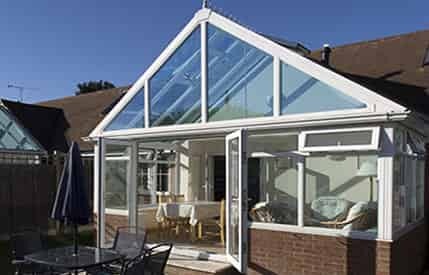 Protecting your home is a central function of all double glazing, and something that you want to be sure is meeting the highest standards. 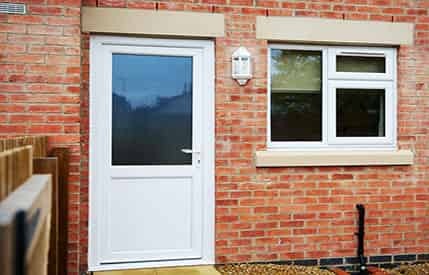 Our Liniar uPVC windows and doors excel in this area. 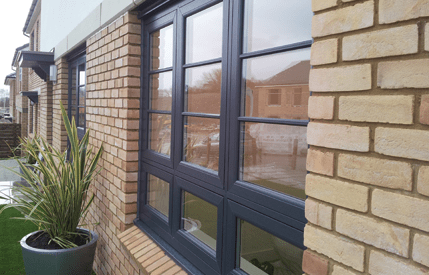 Our double glazing is internally reinforced with hidden strengthening technology, and then fitted with world class Yale locking systems as standard for your complete peace of mind. 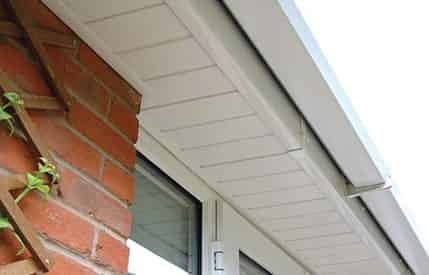 Bluemanor Windows Ltd use advanced uPVC profile and locking mechanisms to produce our quality range of windows. Casement Windows – The simplicity of the design dates back hundreds of years, yet still looks fresh blending in with any type of property. 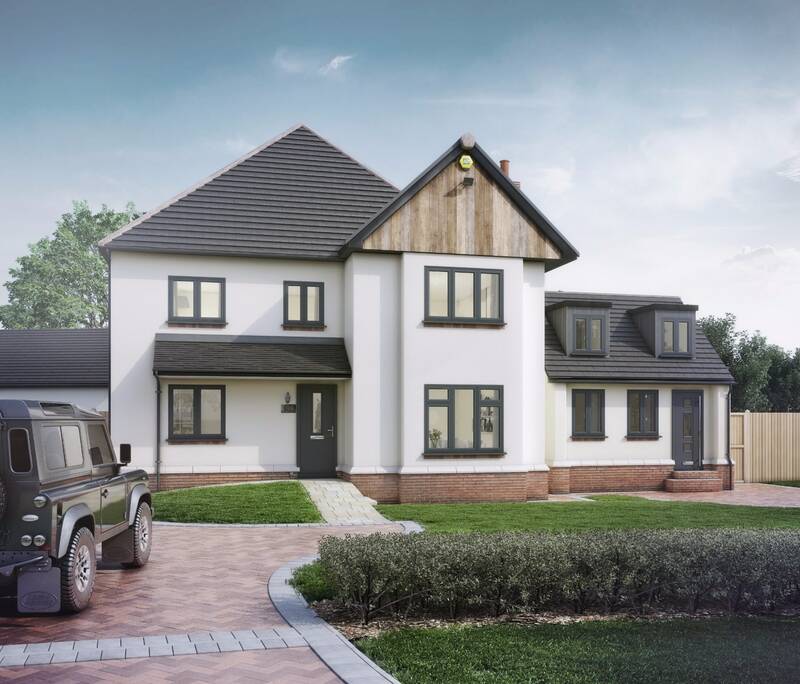 French Casement Windows – These elegant windows provide a stunning contemporary take on traditional style, giving you superb views and a charming finish to your home. Sliding Sash Windows – For ultimate heritage windows, our sliding sash windows are the ideal choice, offering traditional style with modern technology. 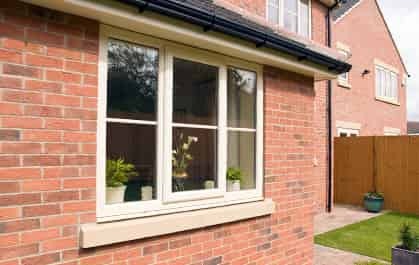 Tilt and Turn Windows – Safe and practical, these windows are a brilliant combination of streamlined style and useful features to enhance your home. Flush Sash Windows - Combining a traditional appearance with high performance modern innovation, our flush sash windows allow you to enjoy the best of both. Our double glazing range includes a selection of uPVC doors too. 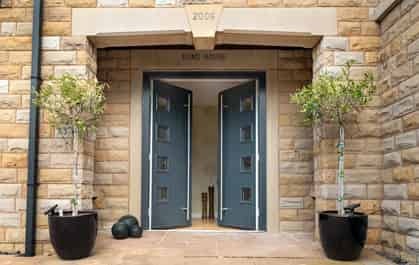 Any entrance in your home can be improved by these stunning doors, making them the ideal option for your Takeley home improvements. uPVC Doors – Stunning panel doors that come in a variety of designs to enhance the look of your home. 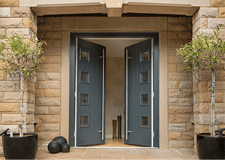 Composite Doors – Perfect as a timber replacement, these doors excel in all areas, particularly beauty. French Doors – Open up your home to the outdoors with our exquisite French doors, the incredibly chic home improvement. 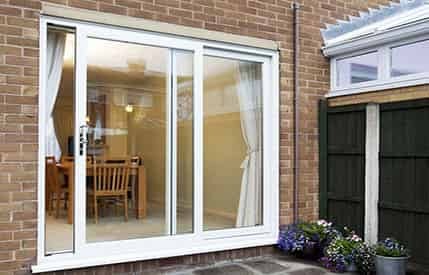 Patio Doors – The classic favourite of homeowners everywhere, these sliding doors have been brought right into the 21st Century. 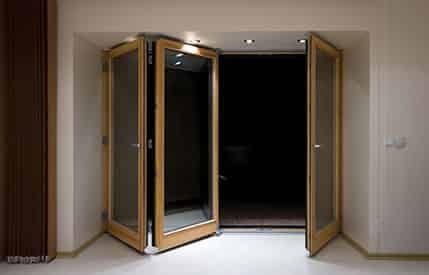 Bi-Fold Doors – Connect your home seamlessly with your garden and experience it in whole new ways with these revolutionary, luxury double glazed doors. 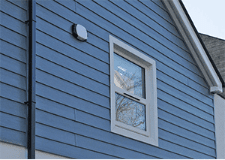 Thermal performance is important for both you and the environment around us. With our double glazing, you will benefit from the latest developments in double glazing such as multi-chambered profiles, thermal dams, glazing flippers and ‘bubble’ gaskets. There will be no leaks or draughts with our windows and doors, and they can even achieve an incredible Windows Energy Rating of A+14. 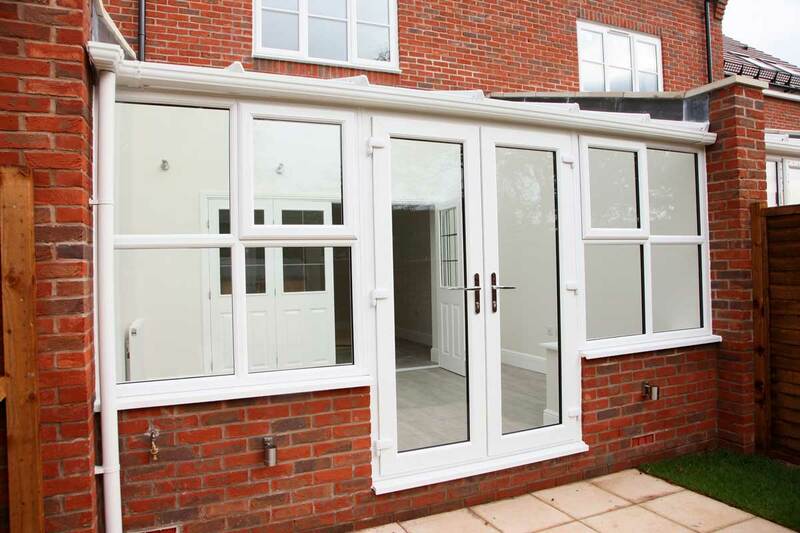 Our double glazing is tailored to meet your every requirement, making it the ideal choice for personalised home improvements that reflect who you are and complement your Takeley property. With our windows and doors, you can choose from a variety of finishes to create the exact aesthetic that best meets your needs. Of course, we offer fresh, white uPVC as standard, however, you can also choose from a variety of stunning colour finishes to blend your new windows and doors in with your brickwork. 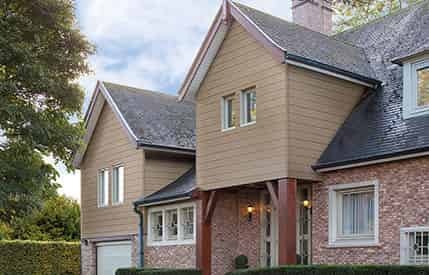 If perhaps you prefer a more natural appearance, we also have a selection of brilliant wood effect foils that will give your double glazing a more traditional appearance. All of this is then enhanced by the fantastic decorative glazing you can pick to enhance your new windows and doors, or simply use for extra privacy. You can even choose your hardware and accessories to ensure every detail is just right. Takeley double glazing is created to reflect your individuality. Have a go at our online quoting engine to find your perfect match. Attractive and modern windows that offer outstanding energy efficiency, Yale security and British engineering. Our Liniar windows are designed to complement any home in Takeley. Be the envy of your street with one of our beautiful uPVC or Composite doors. 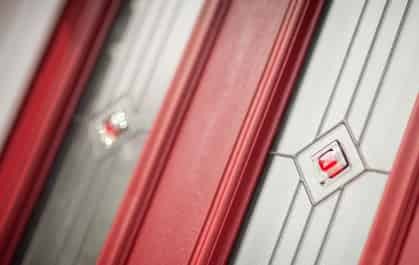 With Yale high security locks and a variety of design options let us transform your Takeley property. As a fully accredited company you can expect nothing but superb service and products. As a trusted partner of renowned companies such as Pilkington, Yale and Fensa, you simply can’t go wrong. Choose the best on the market with Liniar’s 6 chambered profile and receive complete peace of mind that your Takeley home will be warmer, securer and aesthetically pleasing for many years to come.